Goodreads Summary: Aaron Hartzler grew up gay in a home where he was taught that at any moment Jesus might come down in the twinkling of an eye, and scoop his whole family up to Heaven. As a kid, Aaron was thrilled by the idea that each day might be his last one on planet Earth. He couldn't wait to blastoff and join Jesus in the sky! In this funny and heartfelt coming of age memoir, debut author Aaron Hartzler recalls his teenage journey to find the person he is without losing the family who loves him. It's a story about losing your faith, finding your place, and learning your very own truth--which is always stranger than fiction. 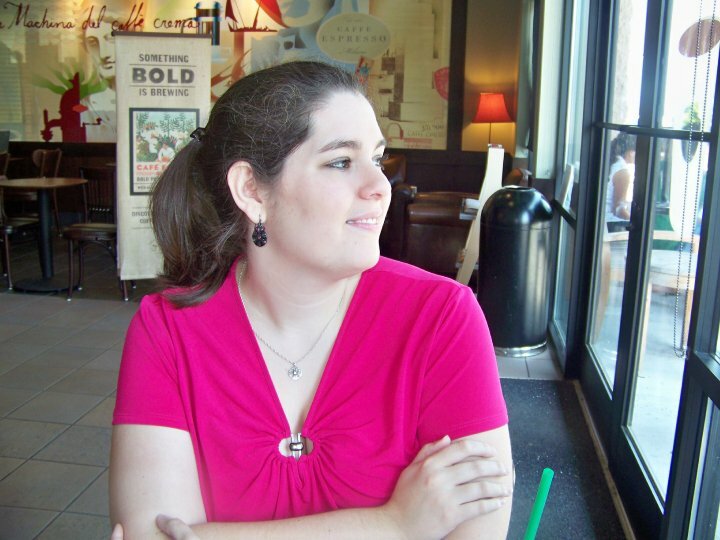 Rapture Practice is a memoir, though one that reads much like any other YA coming-of-age story. Ordinarily I don't read memoirs, but I was intrigued by the idea of life lived in a house that was constantly preparing for the second coming of Jesus, and I had a friend's recommendation, so I decided to give it a try. 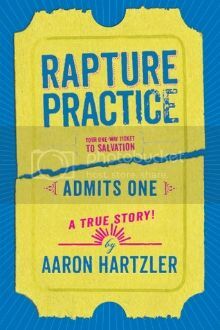 Rapture Practice chronicles Hartzler's childhood, including some early memories but especially focusing on his time in high school. In the beginning, there's a clear picture of his family life: They are devoted, ultra-conservative Christians who are committed to being ready for the Rapture. Aaron embraces this and doesn't question it - until he does. From that point, the novel begins reading less like a memoir and more like a work of fiction, though with an unmistakeable honesty. Hartzler becomes almost two people - the person his parents expect him to be, and the person that he wants to be. Throughout the book he tries to reconcile them, but the journey is very emotional. It's hard for me to talk about a book like this without addressing the religious aspect. I am Christian, though I don't agree with a good portion of the theology presented in the book, but that's a post for a different blog. However, because of that, it seems almost impossible that Hartzler wouldn't have "rebelled" given all of the restrictions placed on him in the name of religion. But what I appreciated was that it wasn't rebellion for rebellion's sake - though in some respects he acted from a desire to be like others around him, he also questioned what was being taught to him and, in my opinion, had some excellent points. Questioning faith can be hard, and shifting your worldview can be even harder, and this story, though at times funny or frustrating, was above all emotional and empowering. You can - and should - choose who you want to be in life, and Aaron Hartzler captures the journey quite eloquently. At its heart, this memoir speaks to family and friendships, and how to make the most of these relationships while still embracing who you are as a person. It is moving and thought-provoking, and definitely a book worth reading.